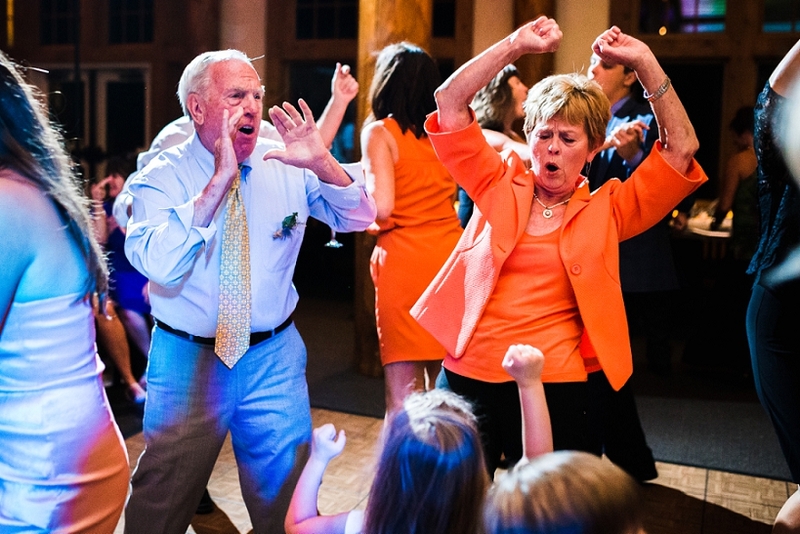 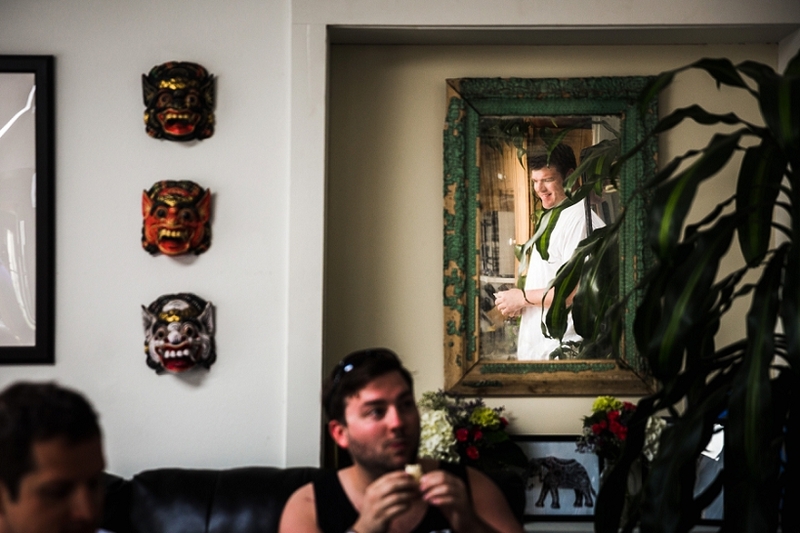 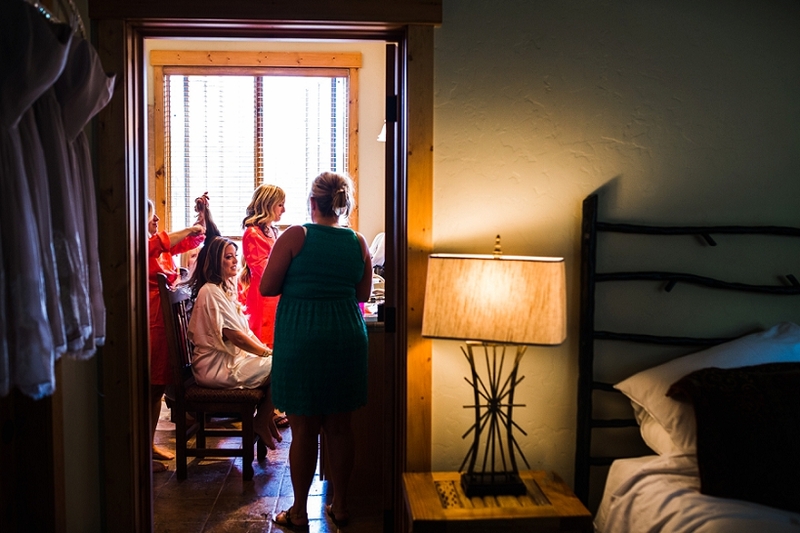 When clients inquire and say they found us on Fearless, we know we’re in for a good ride. 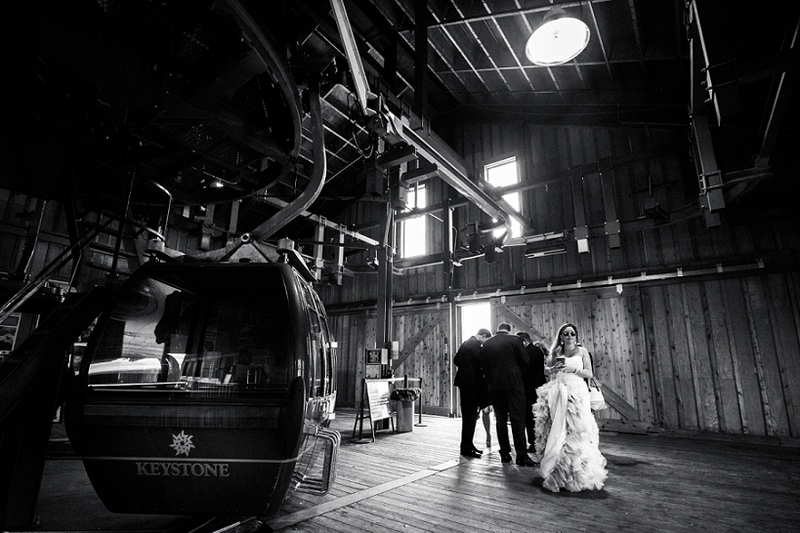 To give you an idea, Kalyn’s wedding shoes had more grip on the soles than some hiking boots do. 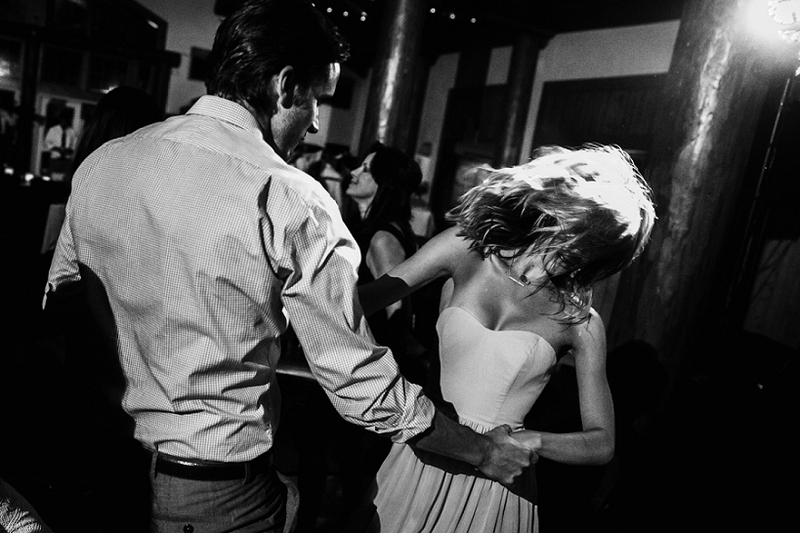 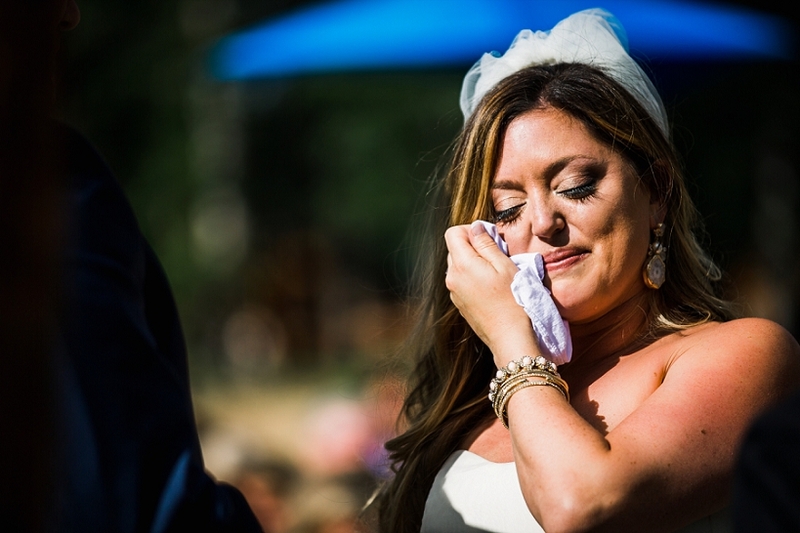 Her dress had a brown underlay just so she didn’t have to worry about getting it dirty. 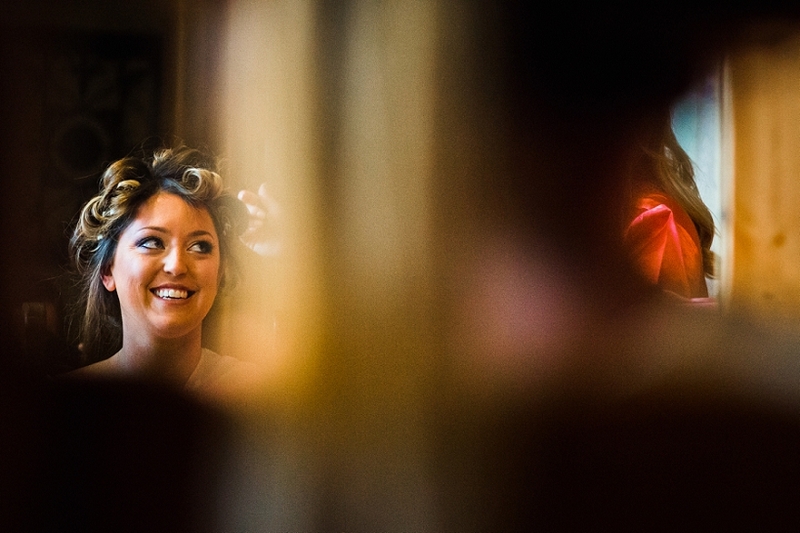 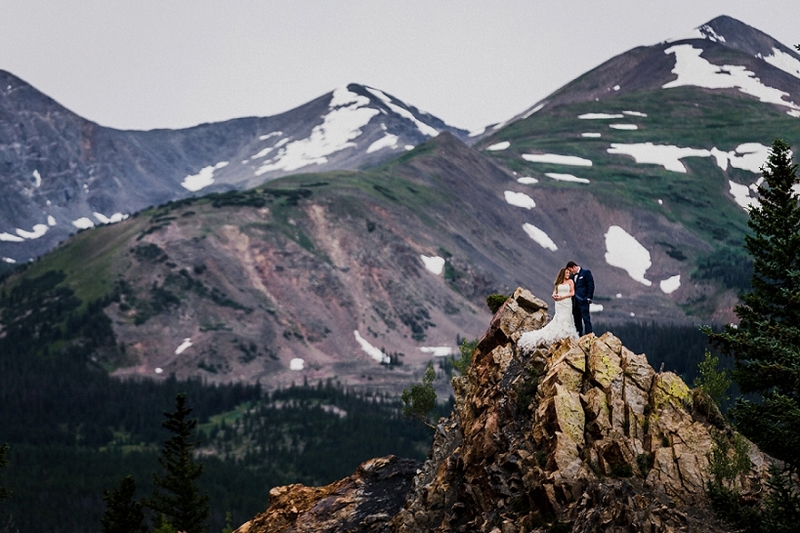 Hours before the ceremony was to start, Kalyn was barefoot, off the path, climbing mountains. 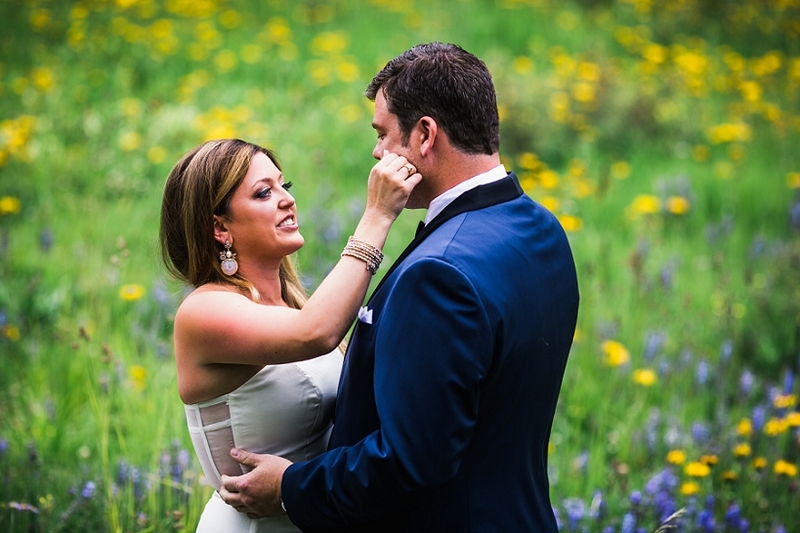 We did so much exploring, we had to stop for a few seconds just to scrub the dirt off her feet before heading to the venue. 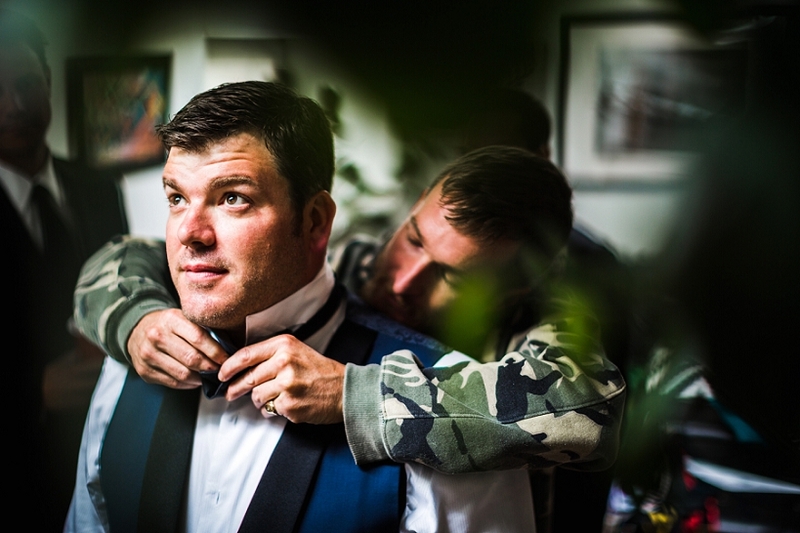 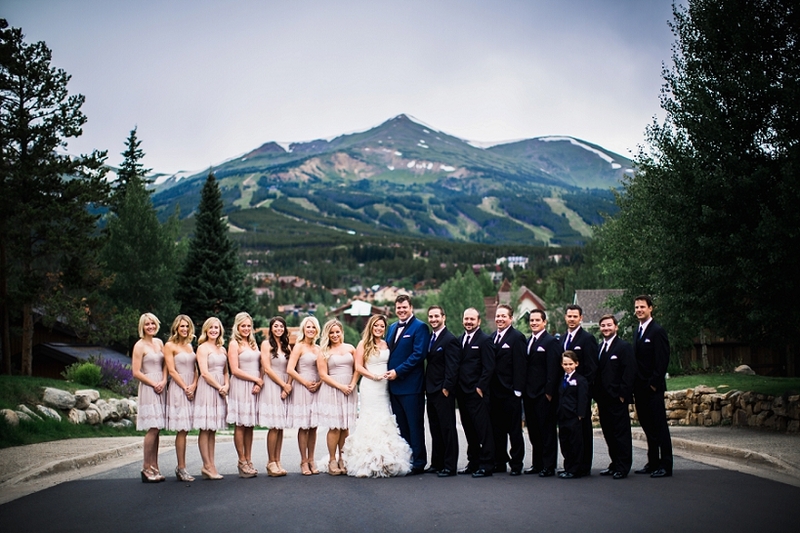 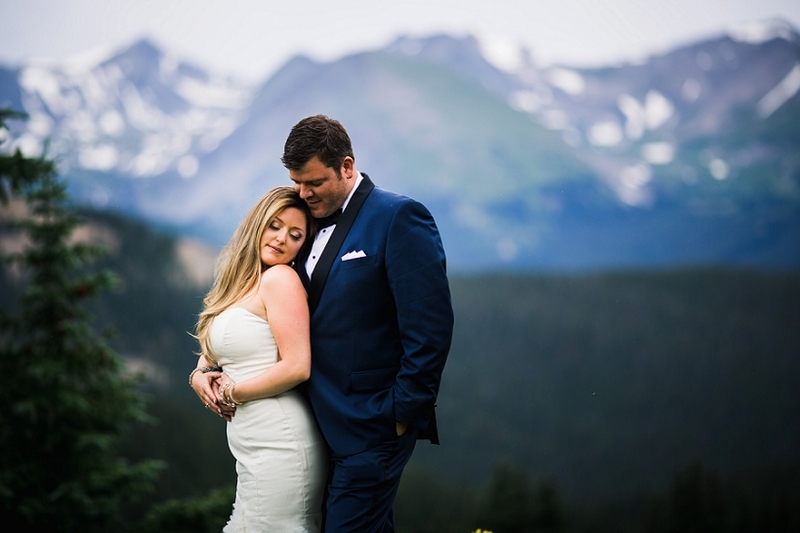 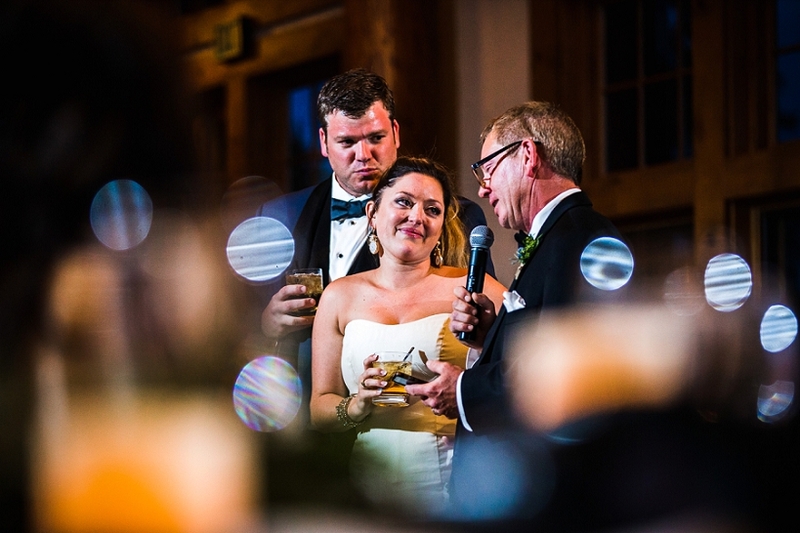 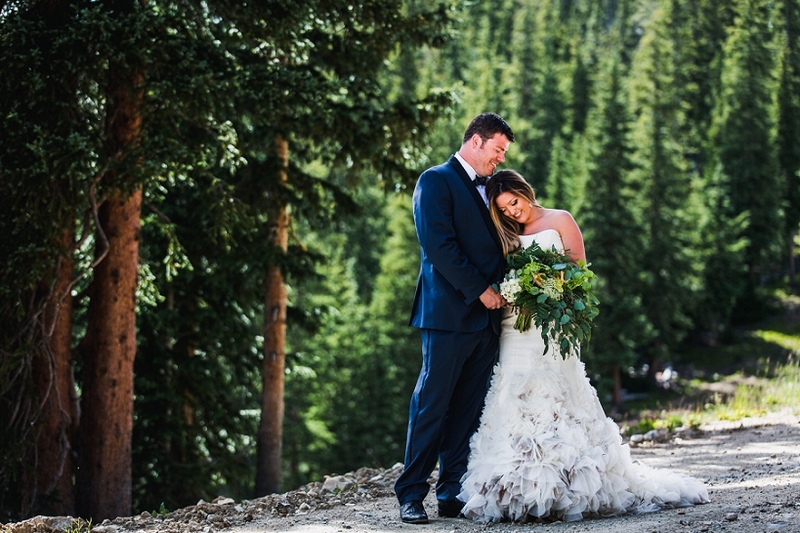 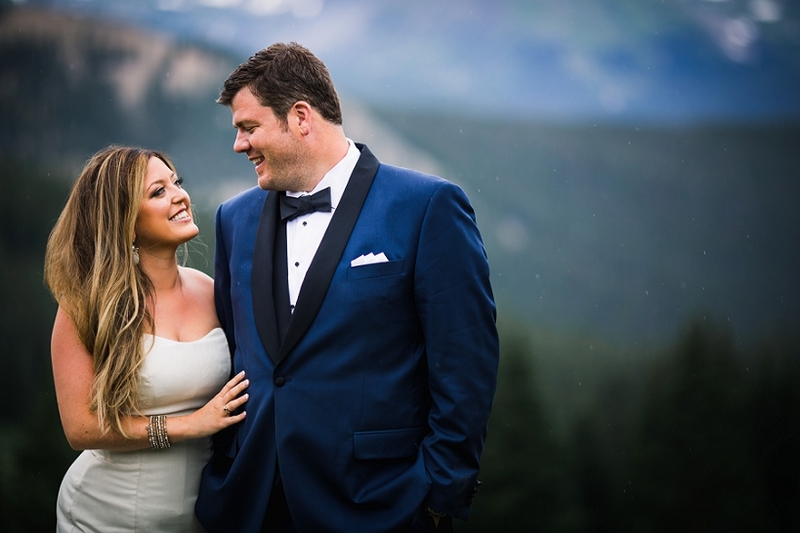 Chris & Kalyn aren’t Colorado residents anymore, but having lived in Breckenridge for many years, it was only fitting that they get married on top of a mountain near their old stomping grounds. 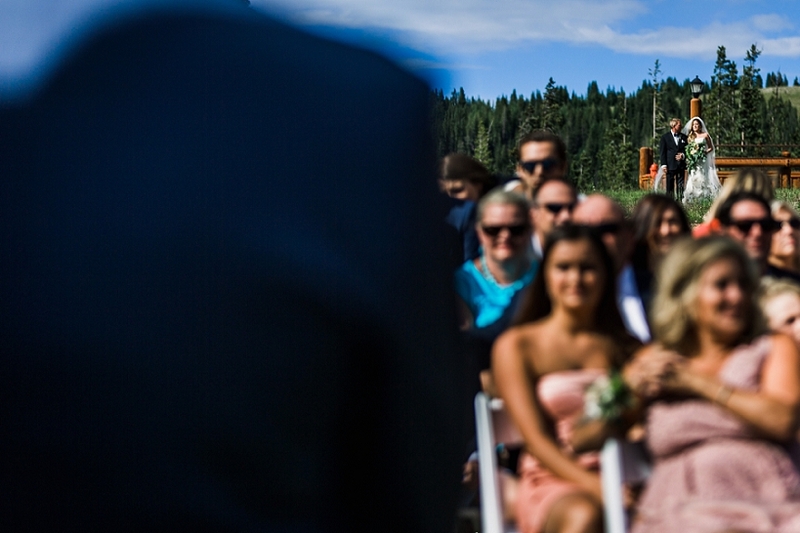 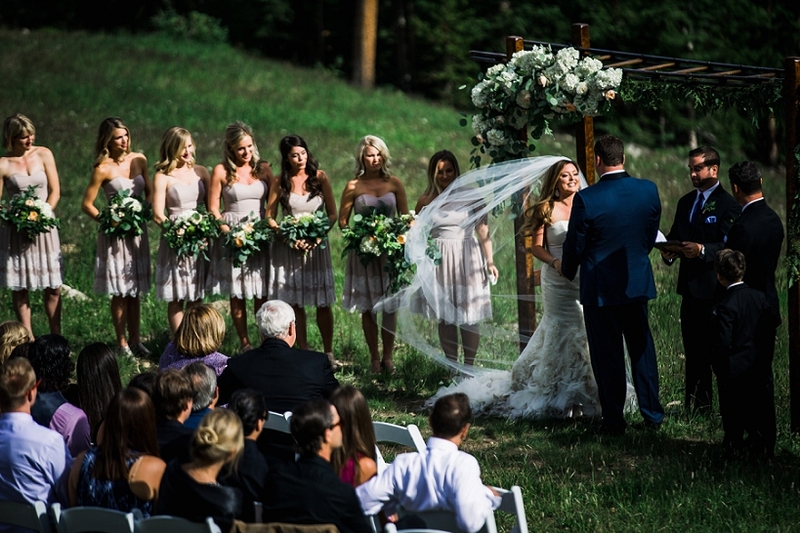 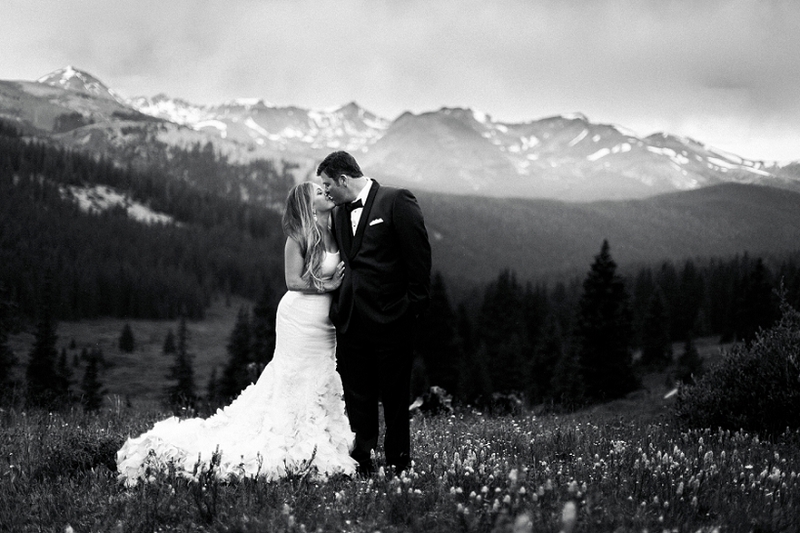 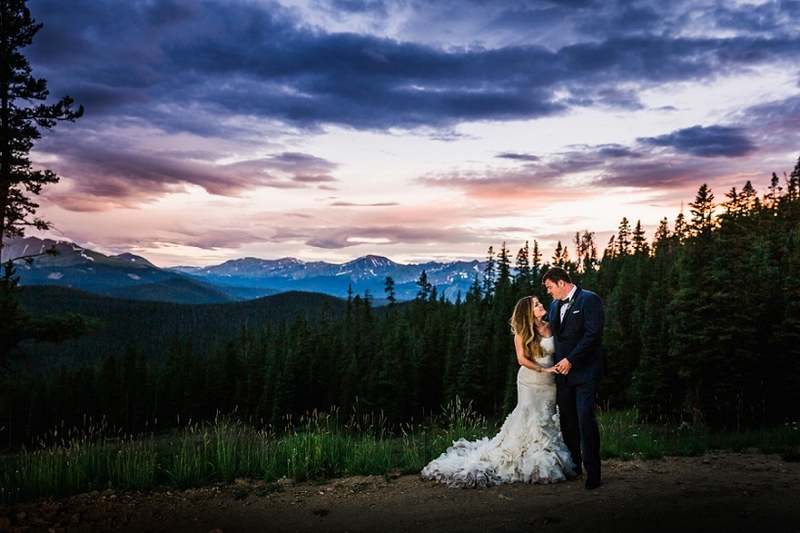 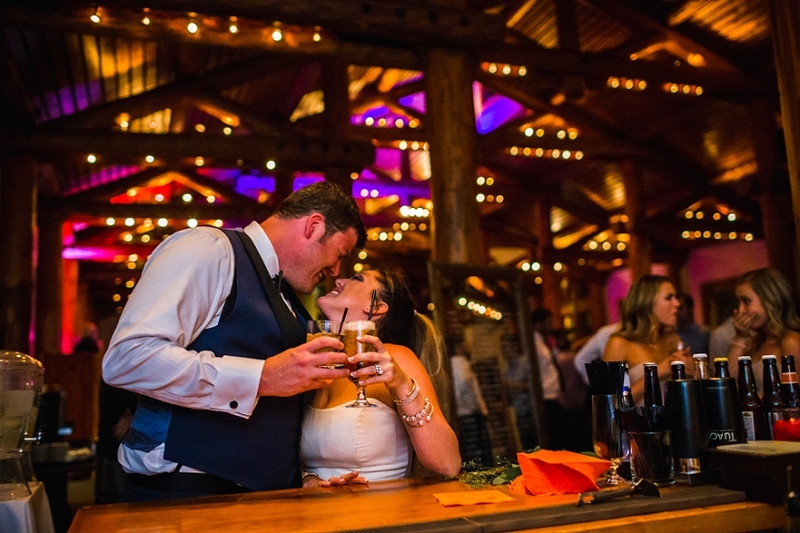 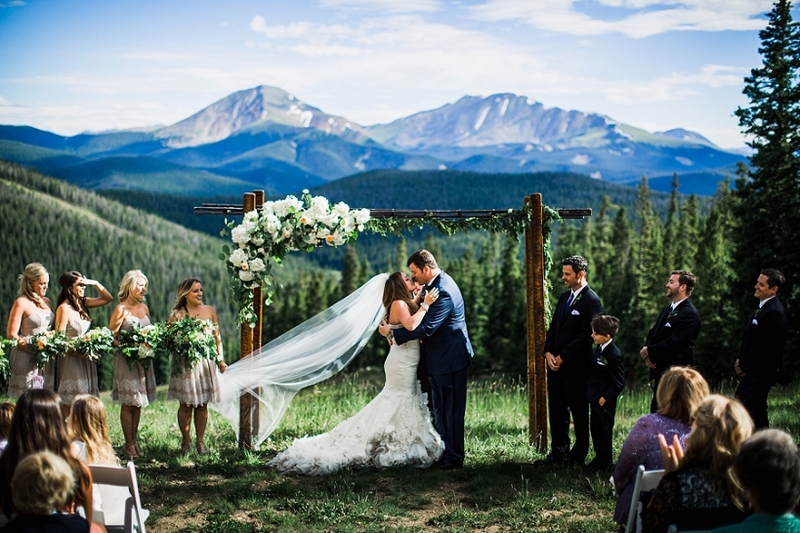 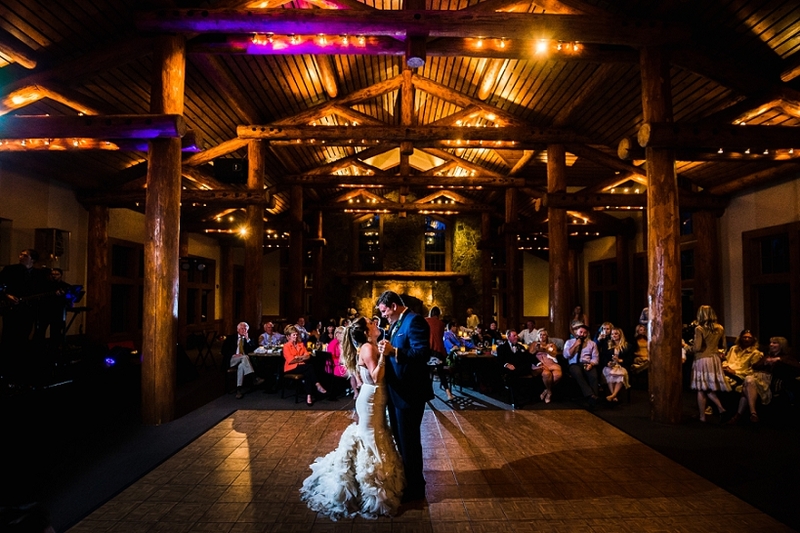 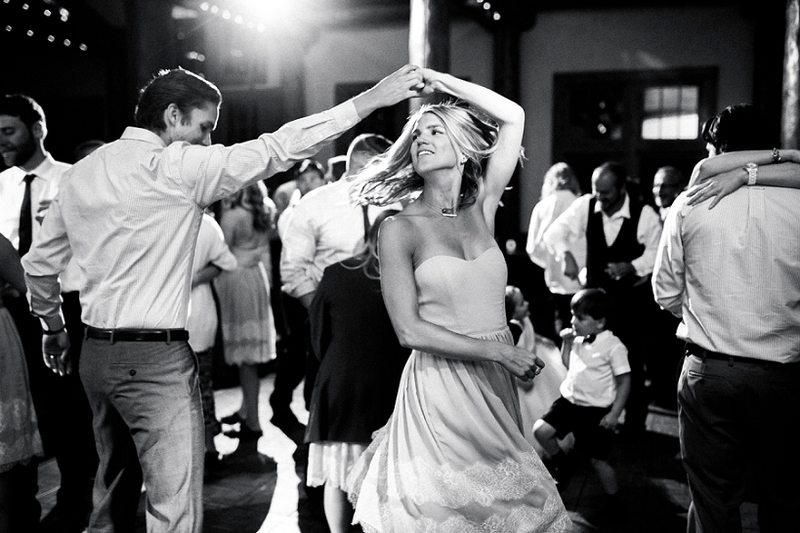 There aren’t many ceremony locations as beautiful as Timber Ridge at Keystone Resort. 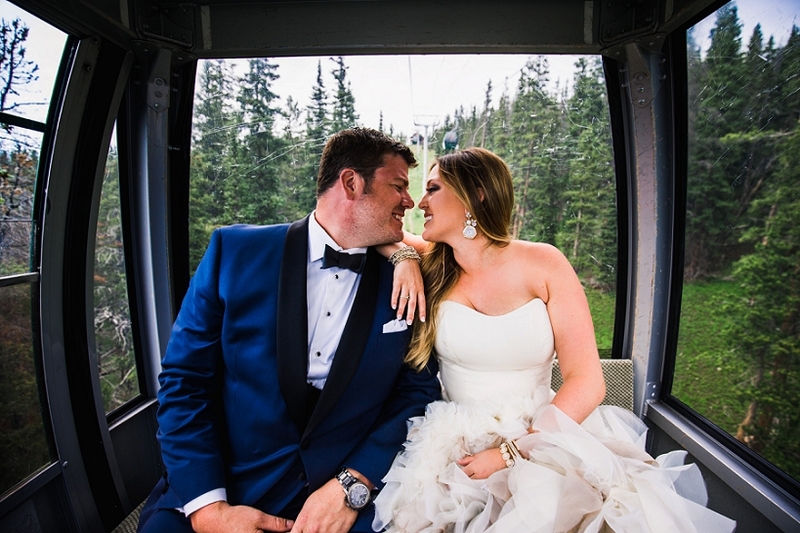 Both Chris & Kalyn love to ski, so saying “I do” on the Anticipation ski run was a perfect touch. 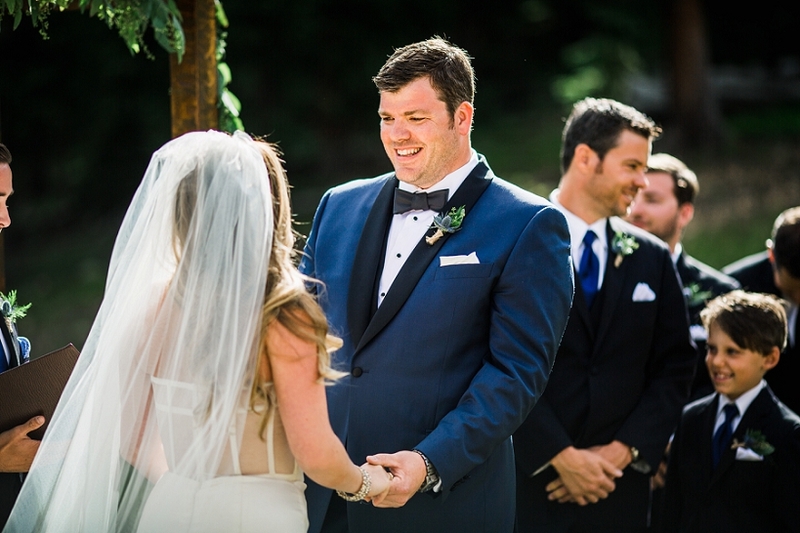 They also couldn’t have scheduled a better time to get married. 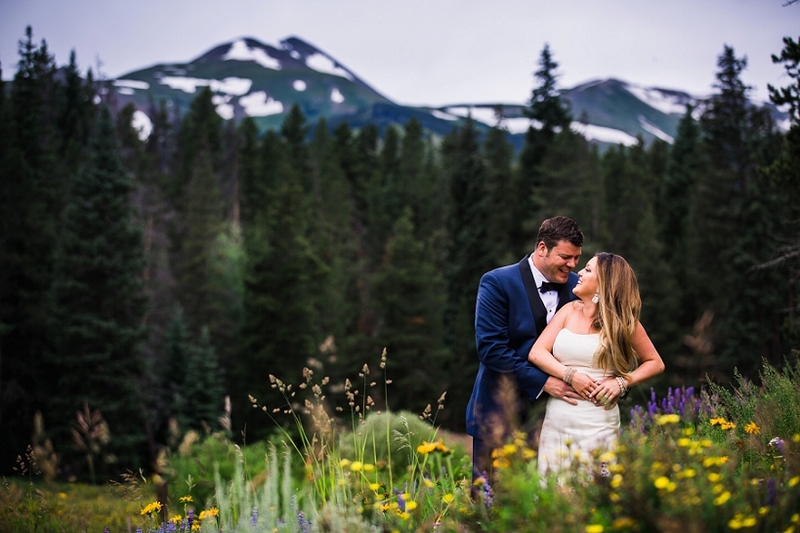 The wild flowers on top of Boreas Pass and Keystone Mountain were as wild as we’ve ever seen them. 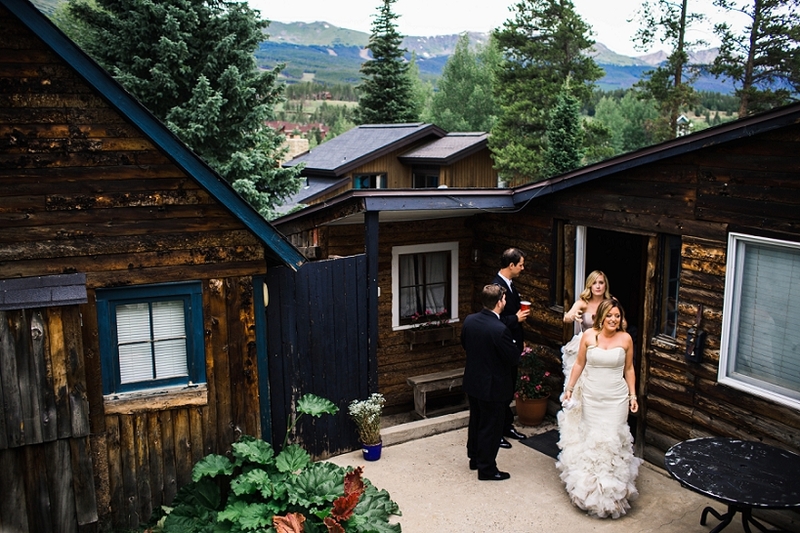 Colorado is usually starting to brown up in late July, but not this year. 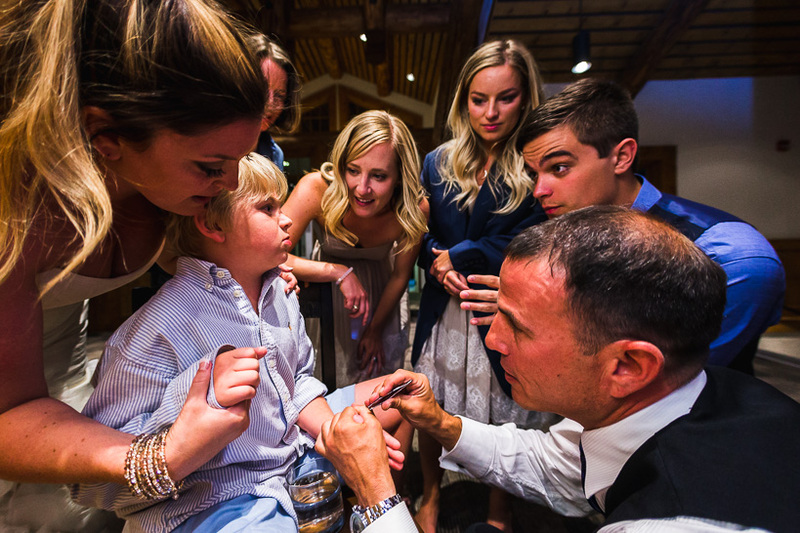 After a heartfelt ceremony, we rocked out to a live band with a few breaks to check on a certain splinter that wouldn’t budge. 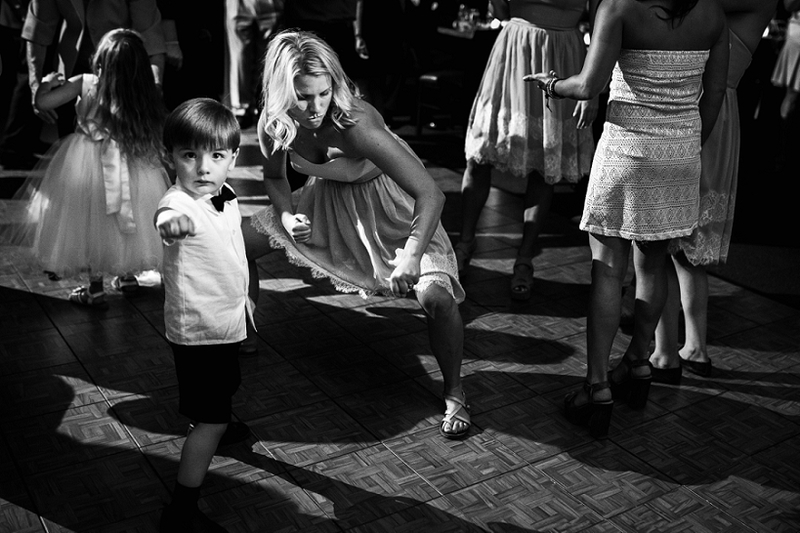 You had to be there for that one. 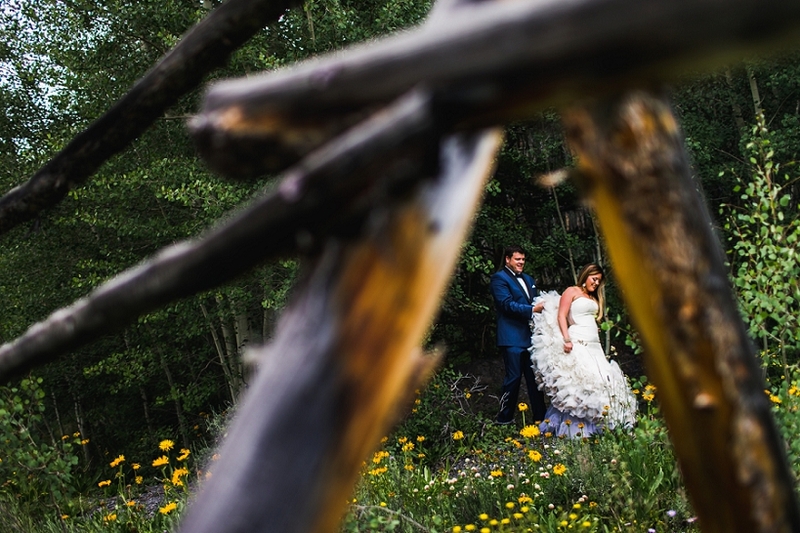 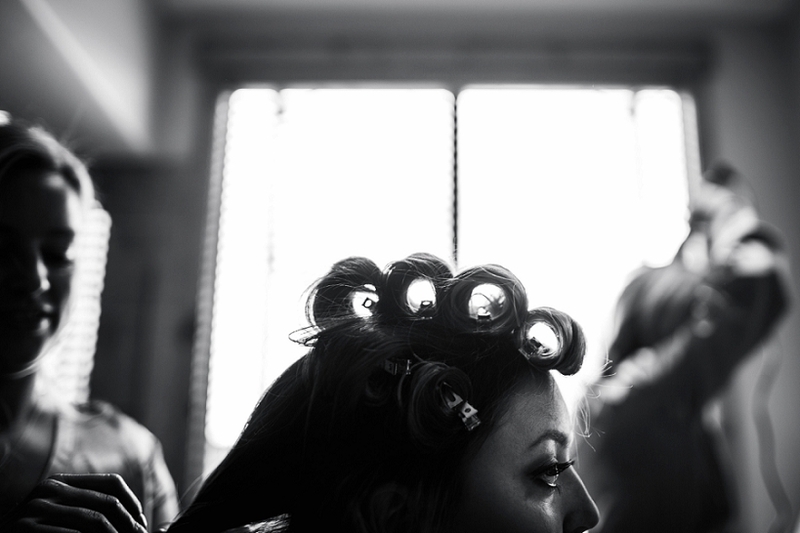 At the end of it all, we couldn’t have asked for a more adventurous couple and a more beautiful Timber Ridge Wedding to photograph. 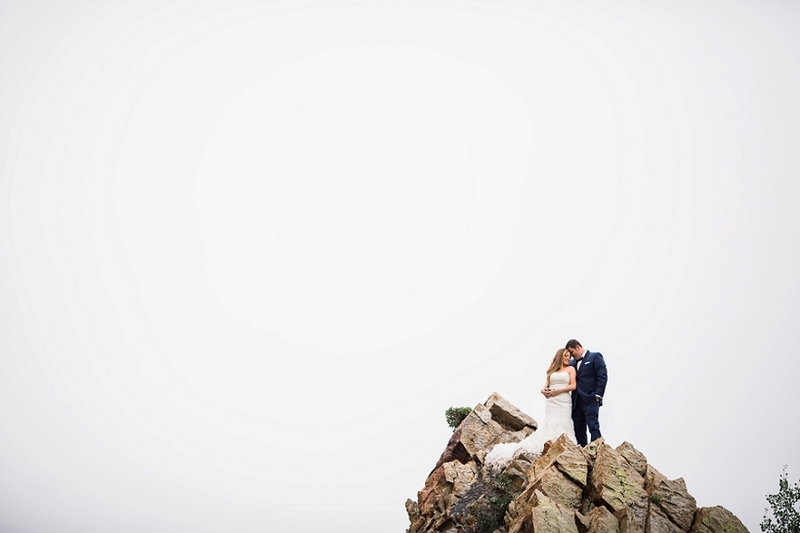 Thanks you two.